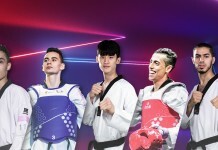 World Taekwondo reinforced its commitment to ensuring that its Para Taekwondo athletes are fully educated in the dangers of doping during its largest-ever World Para Taekwondo Championships in London on October 19. 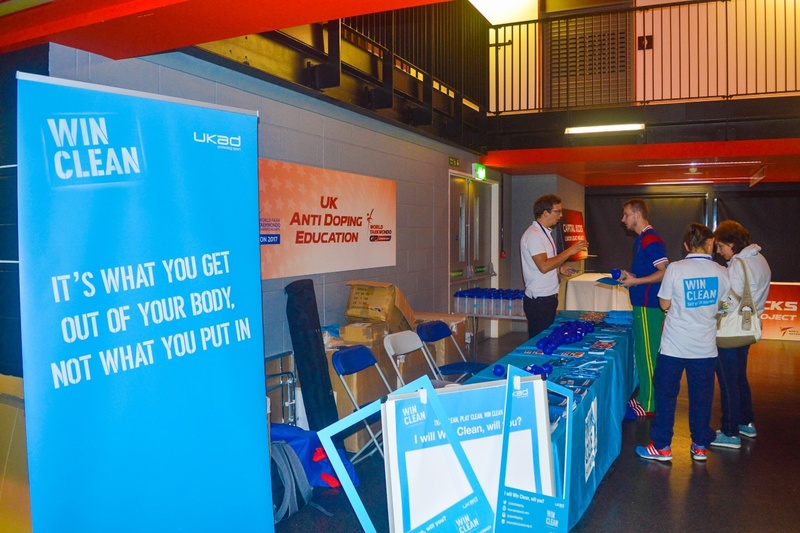 During the Championships, World Taekwondo teamed up with UK Anti-Doping (UKAD) to deliver an anti-doping education outreach program. 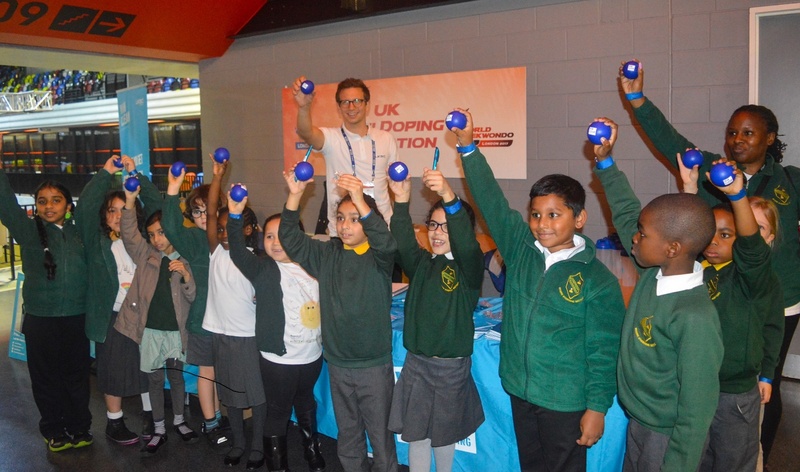 A stand was set up in the London 2012 Paralympic venue, the Copper Box Arena, and targeted athletes, coaches, athlete’s entourage and general public including young students coming from local schools. A total of 120 athletes were engaged and provided with more information about anti-doping and asked to sign the pledge wall. World Taekwondo has zero-tolerance on doping and with Para Taekwondo preparing for its debut at the Paralympic Games at Tokyo 2020, the federation is doing everything possible to ensure a level playing field for its athletes.